I’m in a place right now where I am working to improve my own happiness. I recently left a high-profile job with a lot of responsibility, and am embarking on a period of self-development – namely, doing a lot of reading and writing. 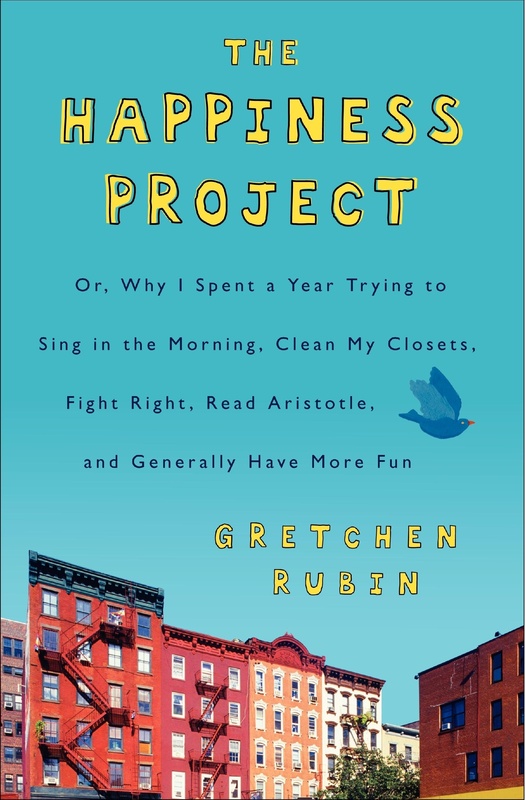 So when “The Happiness Project” by Gretchen Rubin happened to pass my eyeballs, I added it to my to-read list. The book is formatted into chapters by month, where the author describes the different resolutions she made in her research-backed yearlong pursuit of improving her happiness. Make time. Buy needful things. Go off the path. Work smart. Quit nagging. This is essentially a self-help book framed within personal anecdotes. Self-help books in general tend to grate on me, but I found this book enjoyable to read because many of the anecdotes are amusing, and because I can relate to many of the author’s foibles (among them, the need to feel “legitimate”). This is a good “read one chapter a night” kind of book. Much more than that, and it started to feel a bit overwhelming and preachy to me. I was also a bit annoyed with the quantity of quotes the author inserts from people who commented on her blog. To me, the overuse of quotes broke up her voice too much. As the author repeatedly points out in the book, each person’s happiness project would be different. In fact, when she posted her personal “twelve commandments” that guided development of her resolutions and asked readers of her blog to come up with their own resolutions, she was amused to discover that some of her readers’ commandments contradicted one another. The parts of the book that resonated with me might not strike others the same way. Below are a few of the things I highlighted in the book. Because of my current life focus, a lot of the quotes are career-related. Someone going through relationship troubles might find other passages worthy of highlighting. I won’t take up a lot of space analyzing what these phrases mean to the author, or to me. If you are intrigued, I recommend checking out the book. First Splendid Truth: to be happy, I need to think about feeling good, feeling bad, and feeling right, in an atmosphere of growth. Work can be a source of many of the elements necessary for a happy life: the atmosphere of growth, social contact, fun, a sense of purpose, self-esteem, recognition. 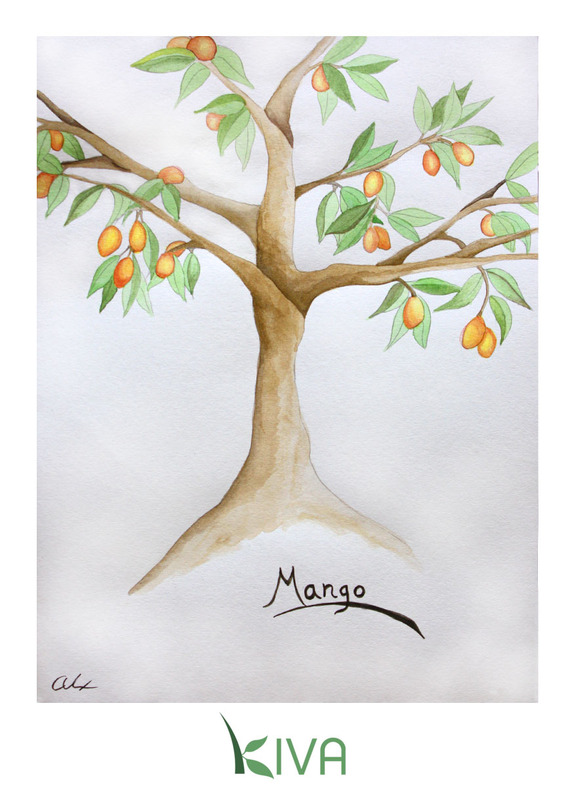 One reason that challenge brings happiness is that it allows you to expand your self-definition. You become larger. … Research shows that the more elements make up your identity, the less threatening it is when any one element is threatened. … Also, a new identity brings you into contact with new people and new experiences, which are also powerful sources of happiness. … though you may anticipate great happiness in arrival, arriving rarely makes you as happy as you anticipate. The fun part doesn’t come later, now is the fun part. Now, if you’ll excuse me, I’m going to go work on my list of commandments . . .